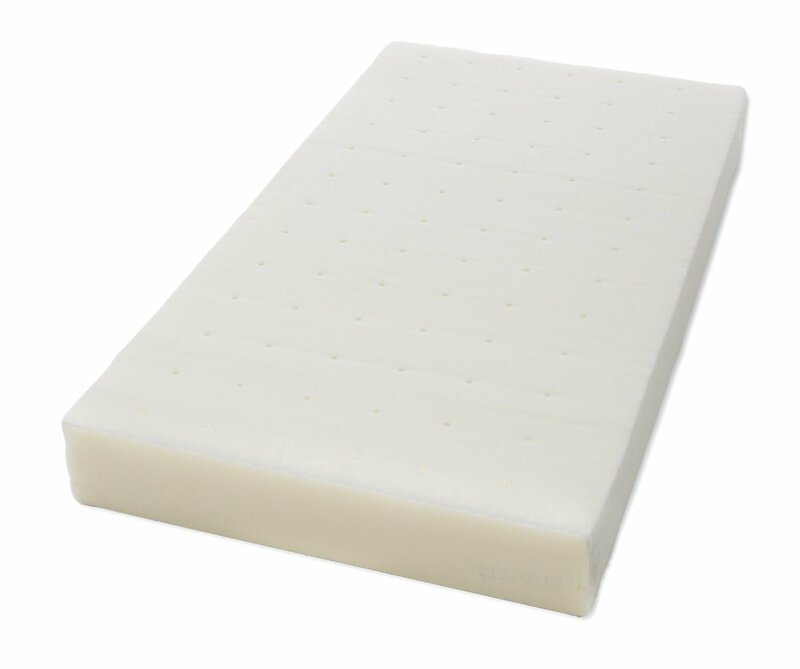 – The Standard Crib Memory Foam Mattress Topper is designed to provide ultimate comfort for your little one. 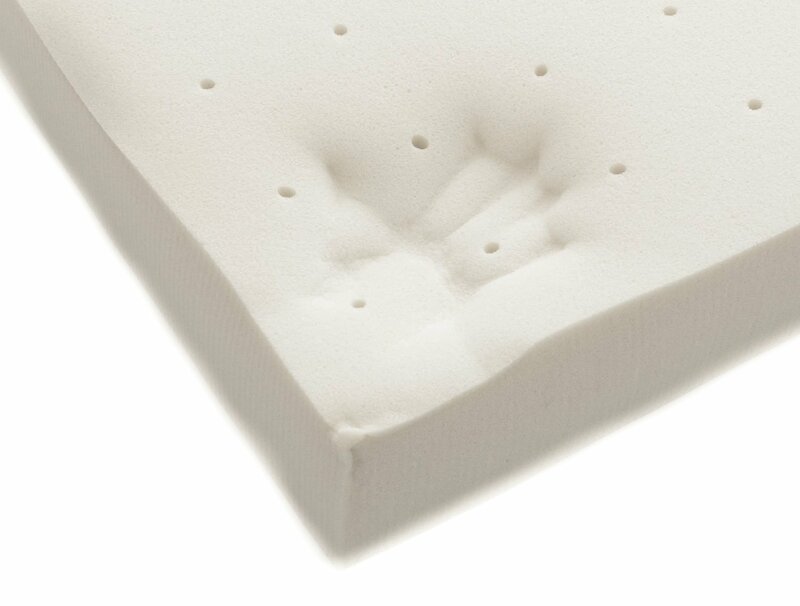 The plush memory foam contours perfectly to your child’s every curve for maximum comfort and reduces tossing and turning so you and your child can get a better night sleep. – Features removable waterproof 65% cotton zipper cover for waterproof protection and easy care; Cover is machine washable and dryable for easy care. – Measures 52″ x 27″ x 2″. 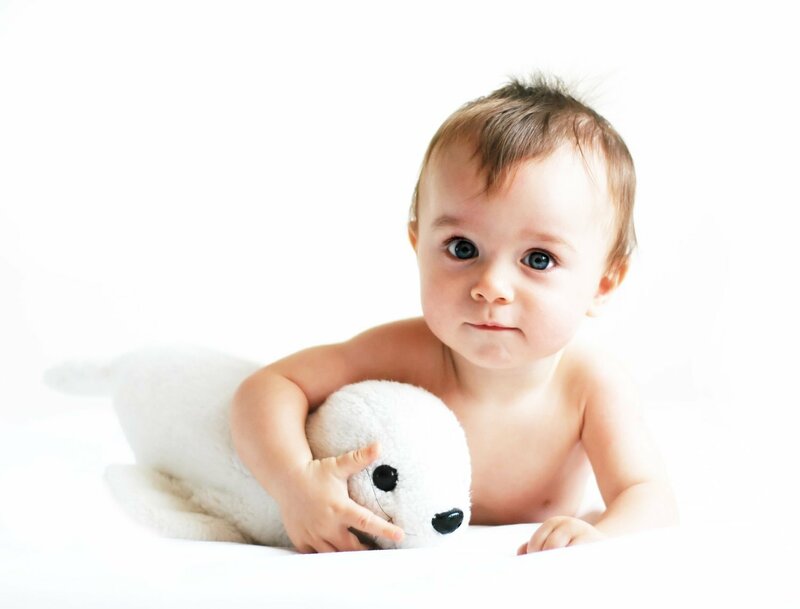 Soft topper is not intended for infants and small babies. 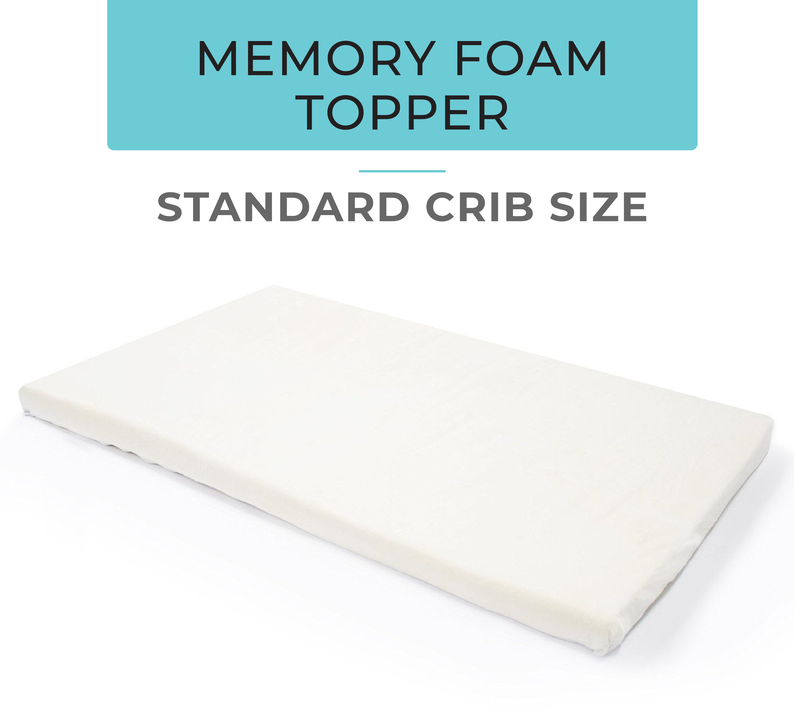 The Standard Crib Memory Foam Mattress Topper is designed to provide the perfect blend of comfort and support for your little one. The Memory Foam follows the curves of your child’s body, providing maximum support, and it’s ventilated to prevent overheating at night. It’s an easy way to add luxurious comfort to your current crib mattress. 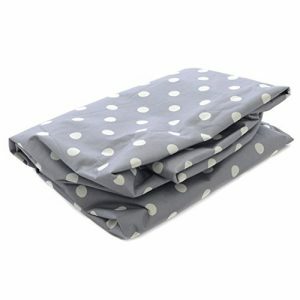 The waterproof cover protects the topper from spills and leaks, and can be used as is, or with a crib sheet. 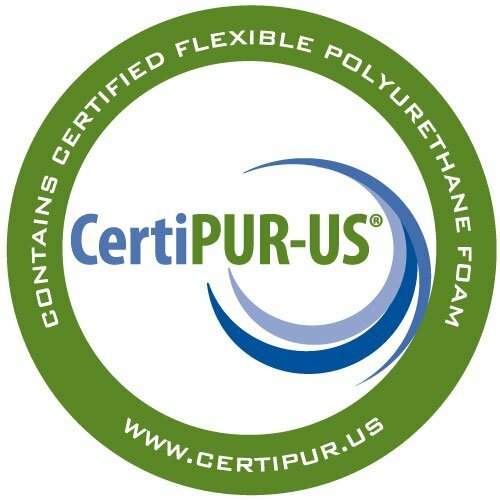 Manufactured with premium, high density foam so you can be assured this topper will not flatten with use and will last a long time. Feels comfortable enough! Hasn’t helped my 6 month old sleep any though. There was no smell to this topper when it arrived. It fit perfectly and my baby loves it. Great value for the money. The waterproof case is wonderful! we bought this for my daughter’s crib matress to provide extra comfort for a restless baby after the suggestion from a friend. We love it and so does she. We noticed no odor as some reviews had said and the waterproof cover and sheet fit just fine over the mattress and this cover. This memory foam was a life saver! Without it, my son would not stay in his crib. He would wake after just five-ten minutes of sleeping. 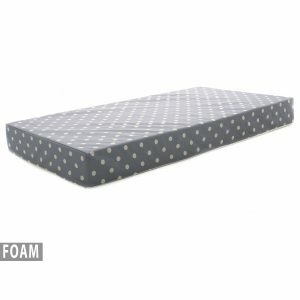 It is soft, keeps him well ventilated and have not had any problems using regular fitted mattress sheets. I would def recommend it! My toddler didn’t want to sleep in her own bed after sleeping with me on my memory foam mattress for awhile. I put this on there and now she will sleep there most of the night. I still let her fall asleep in my bed but before getting this, she’d wake up the instant I moved her to her mattress since it was so hard. Now she’s fine. Perfect step towards transitioning back to her own bed. When I opened it I kind of thought it would be too soft but after putting it on her bed I think it’s firm enough. its soft enough there’s no way I’d use it with a small baby due to the SIDS concerns but it’s perfect and plenty firm enough for my 14 month old.